When it comes to buns, your hair needs ample strength to be able to hold it in place. 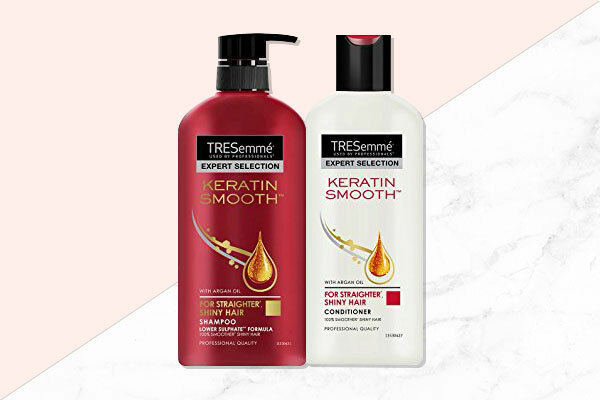 Get that smoothness and strength from the TRESemme Keratin Smooth with Argan Oil Shampoo and Conditioner that smoothens hair and fights frizz, thanks to the argan oil in it. Make sure you wash your hair with this range before starting out! 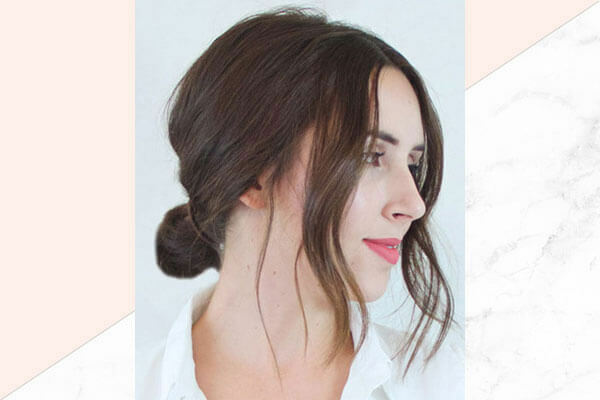 If you never get hairstyles perfectly, this one’s for you—the side messy bun is best for an evening out. Accessorise with hair pins and you’re done! Add messy waves on either side of your hair and leave them loose while tying the rest of your hair into a super low bun. 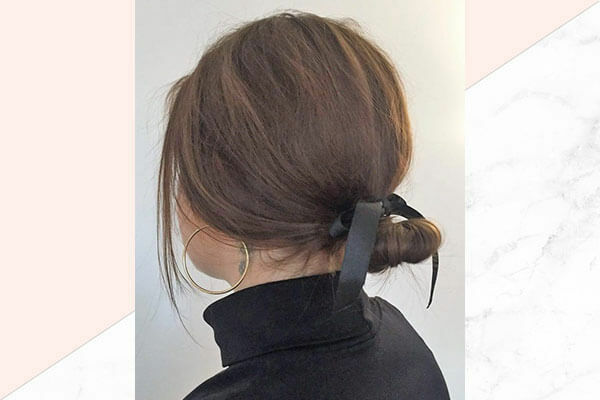 Trust us—it’s the best way to make your bun hairstyle look less basic. 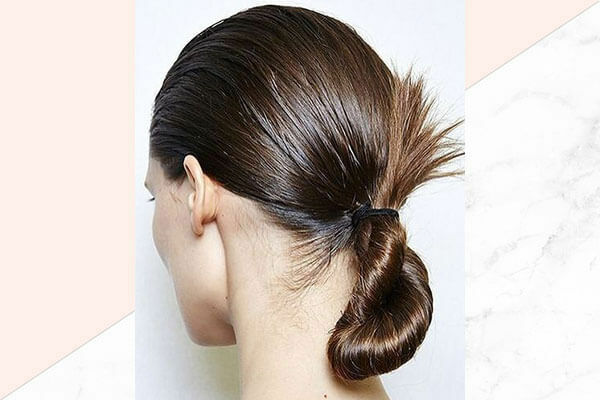 There’s nothing quite classy as a low chignon. A favourite amongst red carpet stars—the low chignon is one of the best hairdos for a formal do. Wear it with a flowy dress and you’re set to rock the look. We love braids, we love buns and when they come together, it’s a party in your hair! 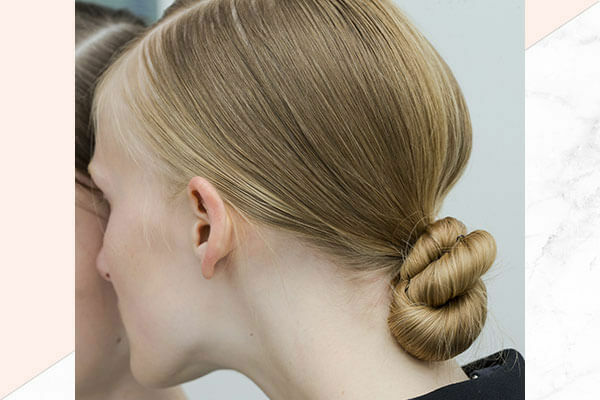 Create a regular bun and coil it around near the nape of your neck to create a braided bun. So chic! Ribbons have been a runway favourite on the hair scene at several international fashion weeks. 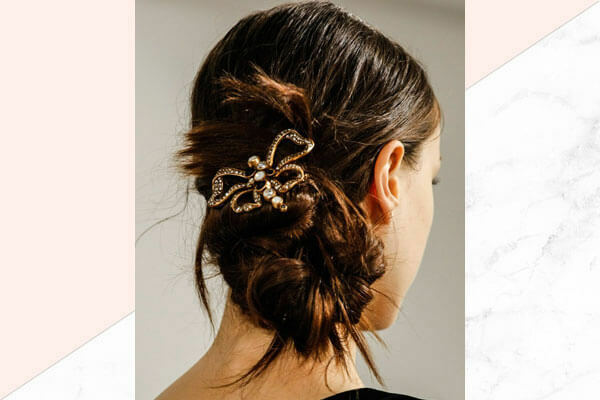 We see why—they’re the most stunning accessories and when added to a low bun, they can look absolutely breathtaking! 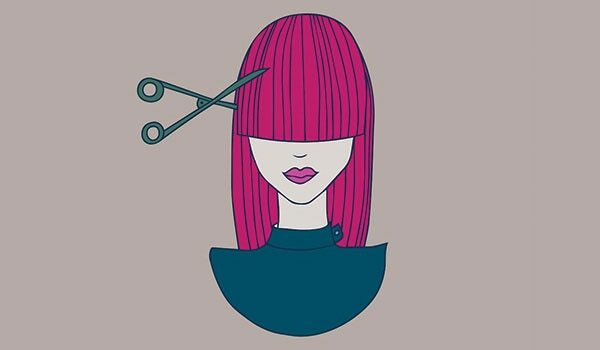 Have 3 minutes to do your hair? 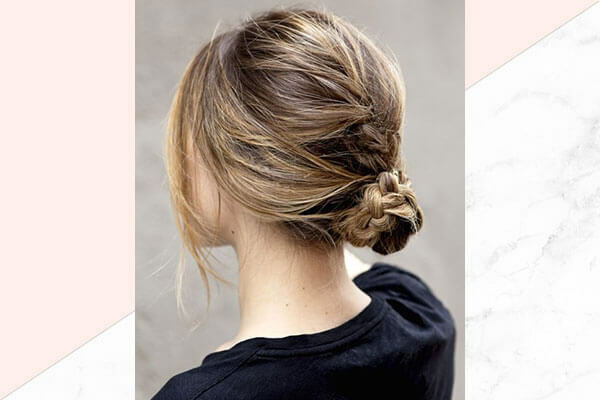 Go for the low twisted bun! You can even keep it sleek in the front by adding some hair mousse in your hair and then opting for the low twisted bun. The coiled bun is not just time saving but it’s also the easiest way to elevate your appearance. 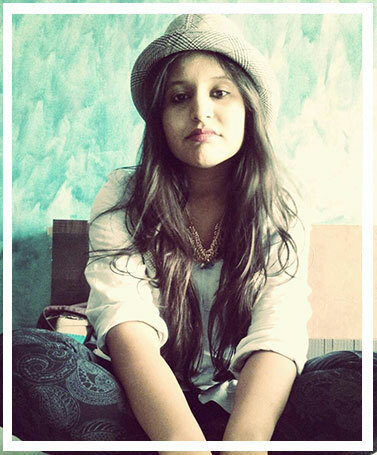 Our suggestion would be to add an embellished hairband to this look to give it some bling.